Where The Locals Go For Fresh Seafood Since 1911! 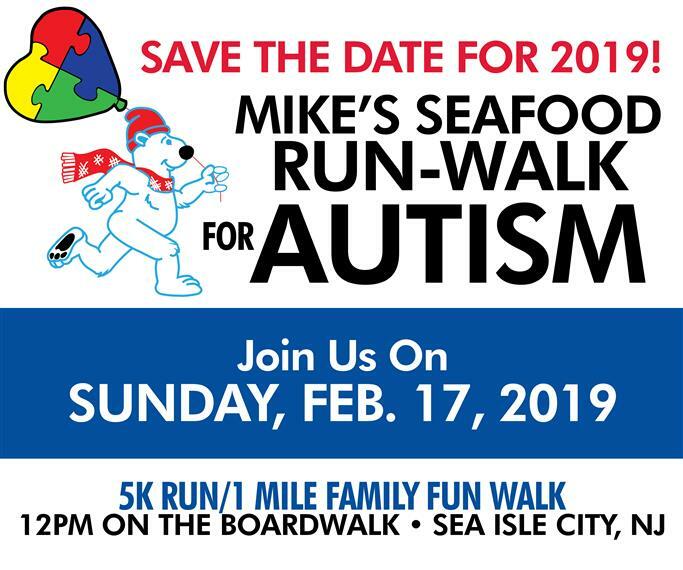 Located in Sea Isle City's Fish Alley, Mike's Seafood and Dock Restaurant, we are committed to satisfying our customers with great seafood and excellent service with a Sea Isle smile. We offer a wide variety of delicious seafood dishes for Lunch and Dinner for either Eat in or Take-Out. and find everything that you may need. 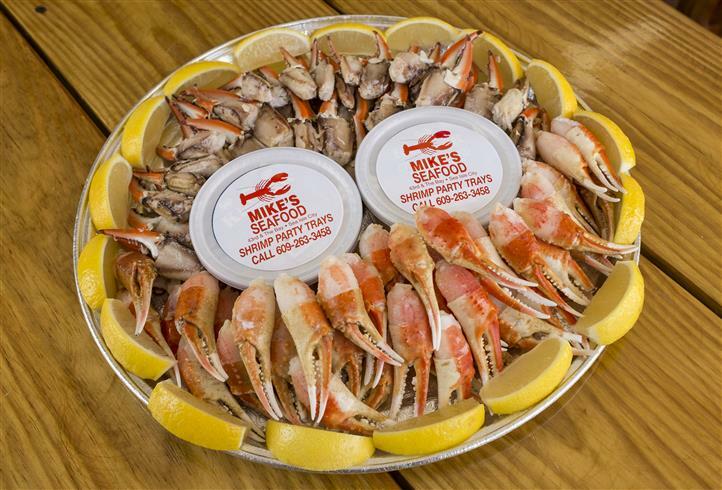 Sea Isle City's Only Fresh Seafood Market and Take Out Open Year Round! The Only Thing We Overlook is the water.